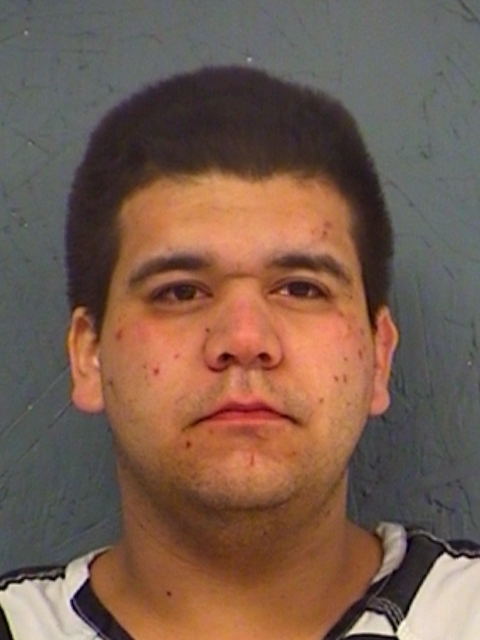 Sulphur Springs Police arrested 25-year-old Andrew Angel Garcia early Tuesday morning after he was found not wearing any pants at a Gilmer Street car-wash. He was charged with Indecent Exposure and Possession of a Controlled Substance in a Drug-Free Zone. No bond amount has been set. 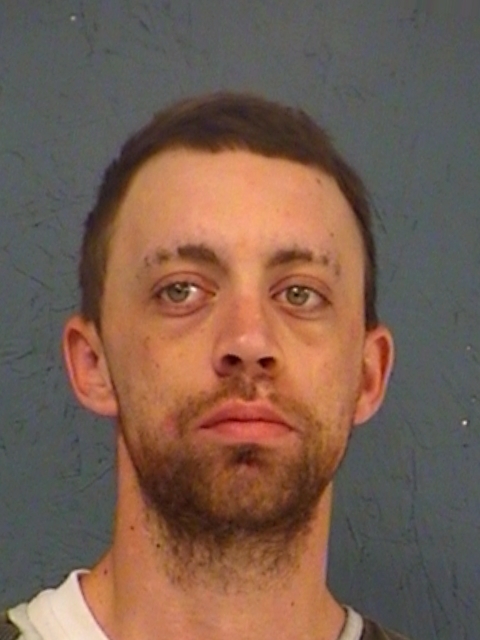 Sulphur Springs Police arrested a man for possession of a controlled substance after he was observed throwing something into a vacant lot. That item turned out to be synthetic marijuana known as K2. They charged 26-year-old Cameron Joel Wilks with possession of the K-2 and tampering with evidence. Bonds total $11,000. 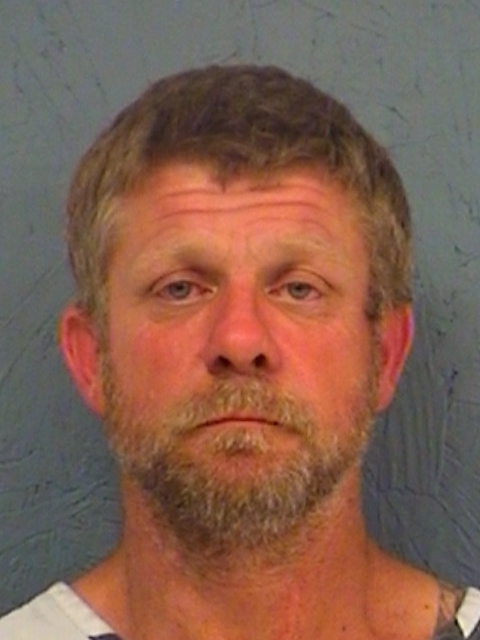 Hopkins County arrested 44-year-old Richard Leon Howell on multiple charges. He’s accused of third-degree Possession of a Controlled Substance, a warrant for Possession of Brass Knuckles and two traffic charges out of another jurisdiction. 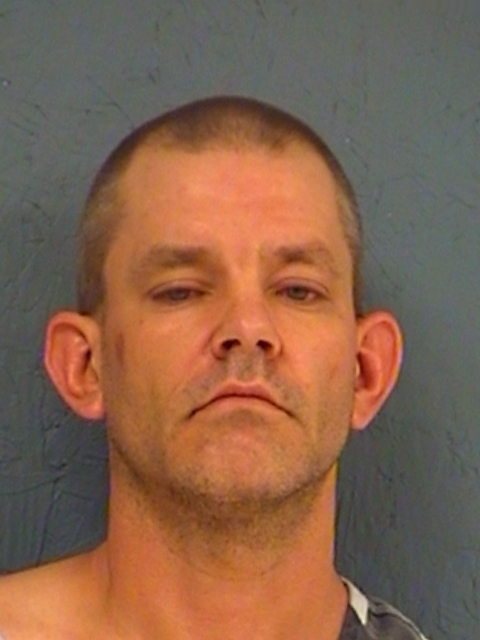 Deputies arrested 39-year-old Marc Allen Tutton in Hopkins County for Possession of a Controlled Substance, a Henderson County warrant for Possession of a Controlled Substance and a Tom Green County Warrant for DWI.